Which 7th District candidate do you agree with most? 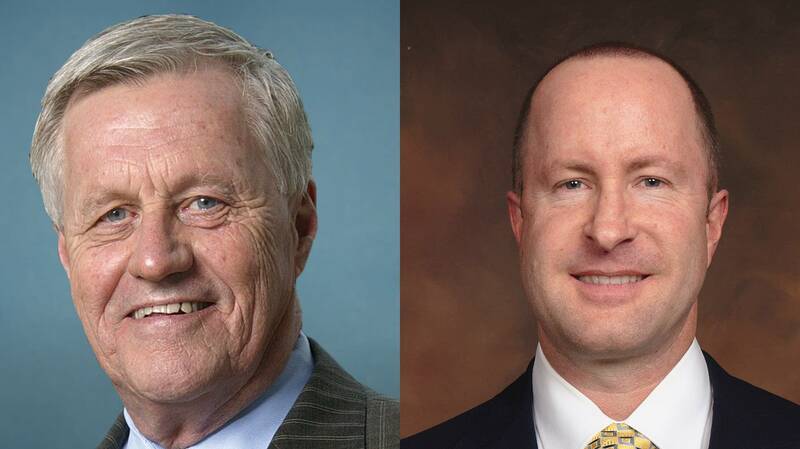 Democrat Rep. Collin Peterson, who has represented Minnesota's 7th Congressional District since 1991, is facing off with Republican candidate Dave Hughes for the seat. It will be their second time going head to head after Hughes lost to Peterson in 2016 by 5 percentage points. The candidates will be meeting for a debate on MPR News Oct. 19 at 11:30 a.m. Tune in here. Have a question you'd like us to ask the candidates? Submit it here. If you're among the undecided voters in the district, try out this quiz to see which candidate most aligns with your thinking. To be clear, MPR News is not telling you how to vote in this race. Select A Candidate quizzes are meant to show who's running and where they stand on major issues. Share your results with your friends and talk about what matters to you this election with other Minnesotans in our Ground Level Facebook group. Do you have a question about the election? #AskMPRNews.